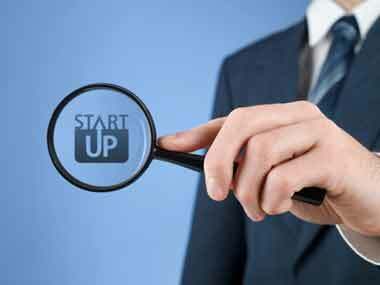 The last couple of years witnessed how India has become a breeding ground for startups, but most recent reports have all been hinting at a slowdown, of sort. what opinion do startups have about the nature (not standard) of work thousands of men and women are being engaged in? Entrepreneurs are building companies which are aiming to disrupt almost every aspect of modern life and business – from finding autos to rooms to even an informal chat deciding your next CTC. Here's a brief summary about what has been announced at the Startup India event. Roommates at IIT, Varun Khaitan and Abhiraj Bhal, had always wanted to solve a really big consumer problem in India by leveraging mobile technology. NASSCOM, that has been studying the startup scene here, has released its second report titled 'Start-up India – Momentous Rise of the Indian Start-up Ecosystem” along with Zinnov.